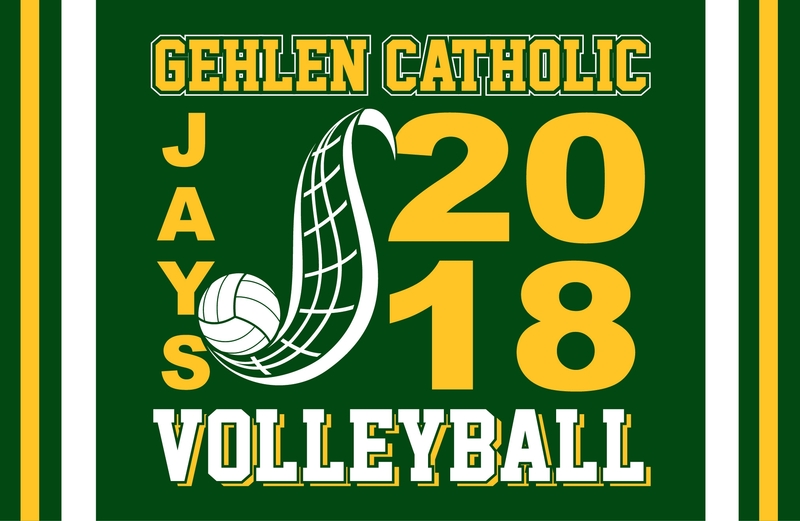 Pack the gyms with green and gold for the 2018 Gehlen Volleyball season by sporting fan wear from this web store. The Gehlen Catholic 2018 Volleyball Web Store will close on Friday, August 24th at 10 a.m. Choose the LOCAL PICKUP OPTION for delivery to school.